There’s no split decision here! The ORIGINAL Gummy Viper Tongue!™ will show your unique personality and your love of reptiles. 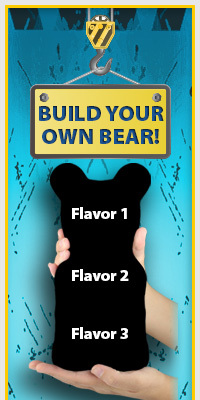 You’ll be tasting tantalizing gummy flavor on both sides of your mouth. This made in the USA confection is 6 ½” x 2” and approximately ½ pound.